Singer-songwriter Marian Call returns to Seattle, WA for a concert to remember! Doors 6:30pm, music at 7pm. All ages welcome, well-behaved kids invited (kids play room adjacent to concert space). Free, $10-15 recommended artist donation (bring a potluck snack to share if you wish as well). We’re at 6000 17th Avenue SW, Seattle, WA 98106 and street parking is available on 16th Ave SW, across from South Seattle Community College with a walkway down into the community. Look for the “Common House” once you arrive. 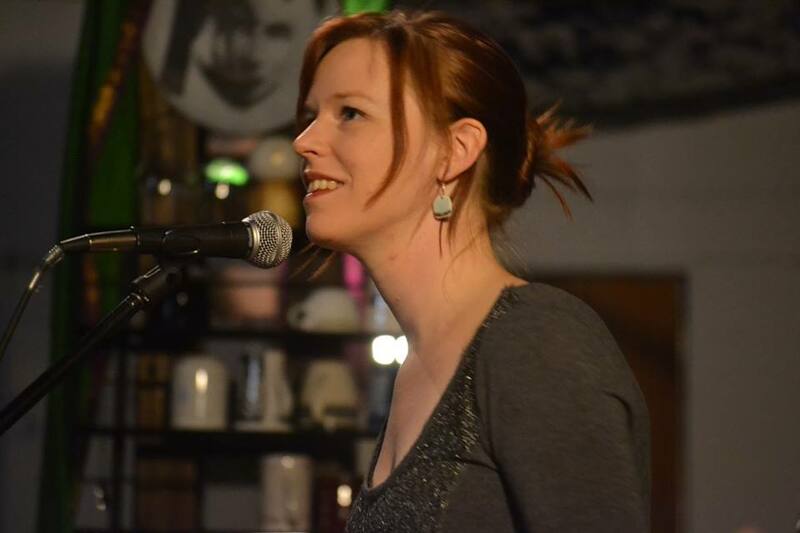 Marian Call is a quirky singer-songwriter based in Juneau, Alaska, who performs humorous and heartfelt songs like you’ve never heard before — a little bit Joni Mitchell, a little bit Regina Spektor, a little bit Ani DiFranco, a lot of soul. She’s been touring North America and Europe for eight years playing house concerts. This show will be acoustic and intimate, you’ll laugh hard and leave humming new tunes. Listen to her music for free or learn more at http://mariancall.com or http://youtube.com/mariancall. 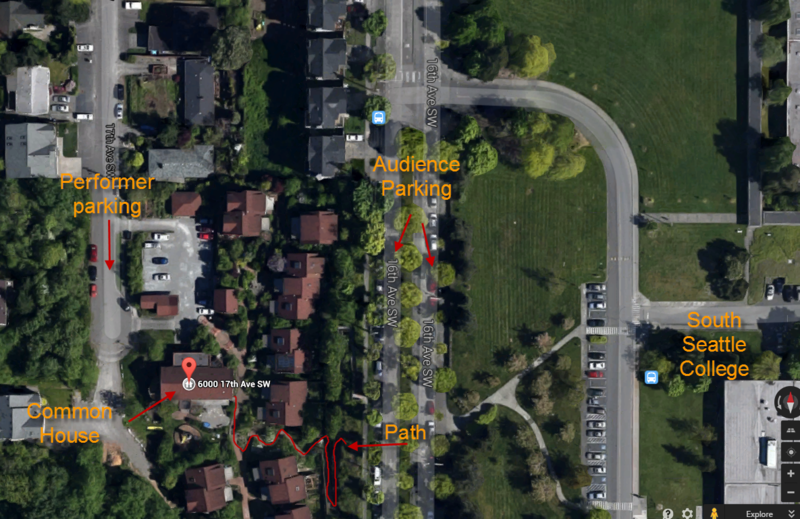 If driving, please park your car on 16th Avenue, in front of or across from South Seattle Community College. There is a gated (but unlocked) path marked “Duwamish” on the west side of 16th Avenue that you can use to travel down into the Duwamish Cohousing community. Follow the path until you come to signs or lights pointing to the Duwamish Common House, which is where the concert will take place. Duwamish is also accessible by the 125 & 128 King County Metro buses.